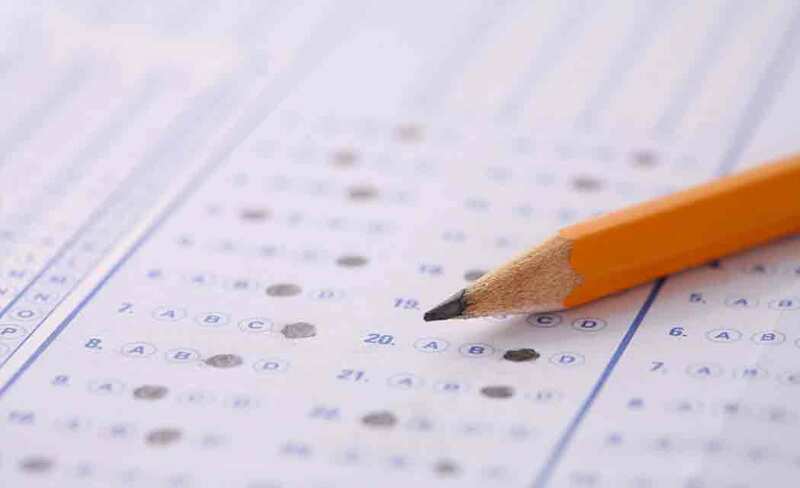 The Florida Department of Education has recommended that the state reduce the amount of assessment tests students take. The recommendation came after education commissioner, Pam Stewart, reviewed a testing investigation. Governor Scott agrees with Stewart’s recommendation. “As I have traveled the state, I have heard from parents and teachers that there are too many tests and I agree. I would like to thank Commissioner Stewart for leading an investigation of standardized testing and helping to determine which tests can be eliminated,” Scott said. The investigation included a comprehensive inspection of district-level assessments, frequency, and purpose; and an evaluation to determine whether the local assessment was already assessed by a statewide, standardized assessment. Steve Crisafulli, Speaker of the House, is also in favor of the recommendation. Jonathan Owens, a former Florida public school student, is pleased that the state is taking measures to reduce standardized testing. Previous post Will FSU and FAMU disconnect joint engineering school?